Leading Wholesale Supplier of cctv cameras for airport from Mumbai. 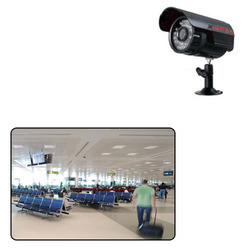 We are trader of wide range of CCTV Cameras for Airport. Modern video surveillance in airports requires flexible solutions which fulfil stringent quality and security demands.